Mariama is a radio program on African music. This particular program is dedicated to old school soukous like, amongst others, Lemed Janvier, Celi-Bittsu, Mose Se Fan Fan and Loketo. You can listen to Mariama here. This entry was posted in News on 11/03/2013 by Francis Da Souza. Vrije Radicalen (Free Radicals), a radio program without borders. With tracks amongst others by Hailu Mergia, Retox, Wu Man, Meridian Brothers and Melt Yourself Down. Please listen to it here. 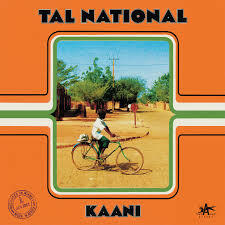 A new great band from Niger. Check the review (in Dutch) here. 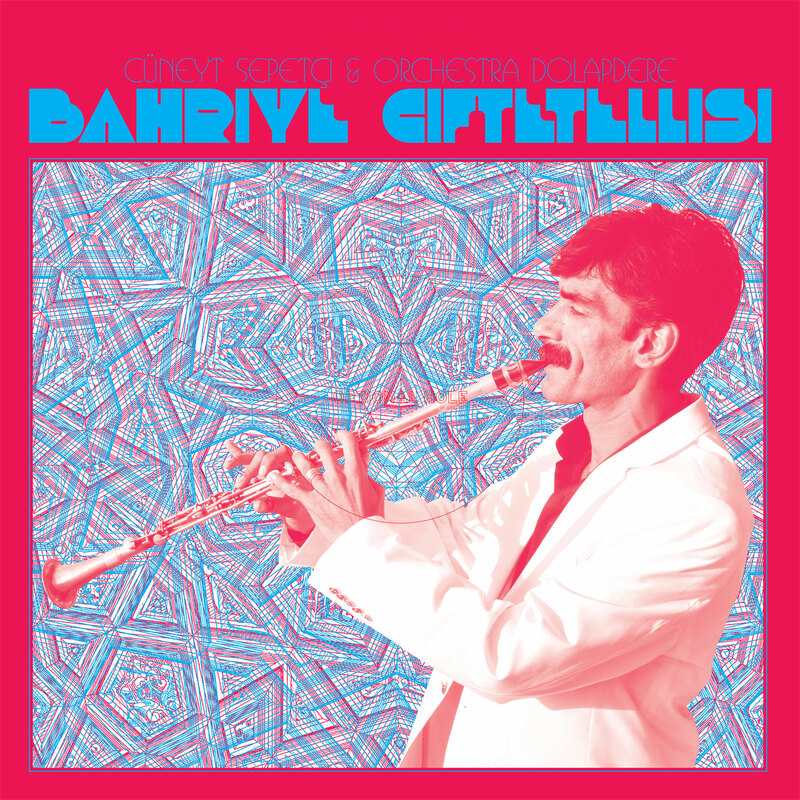 Great Turkish gipsy music. Please find the Dutch review here.